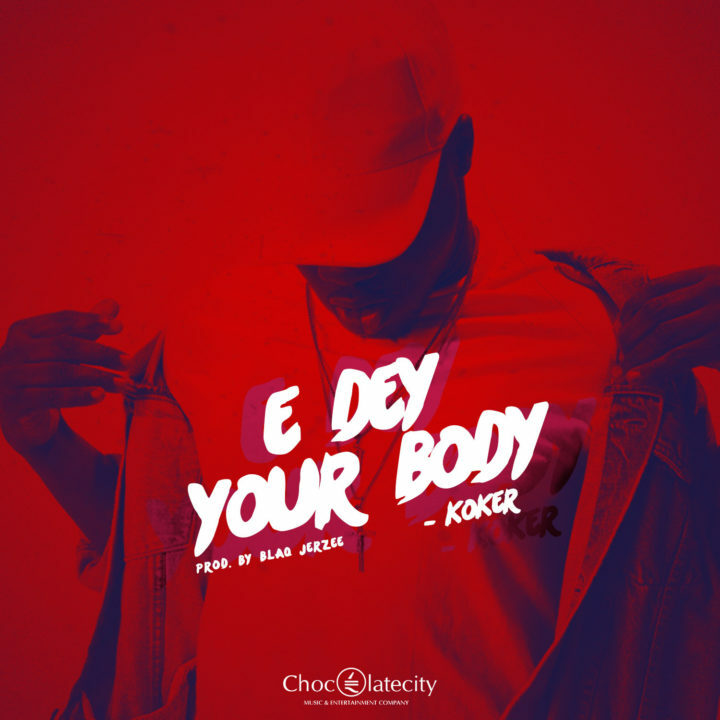 Chocolate City premieres Koker’s highly anticipated record titled E Dey Your Body. This comes after his last single Testimony which was released last year. The new record was produced by Blaq Jerzee and it is accompanied by a crisp video directed by famous Nigerian cinematographer, Adasa Cookey.